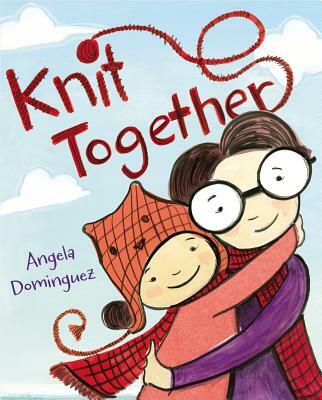 New from an award-winning illustrator comes a sweet story of mothers and daughters, drawing and knitting, and learning to embrace your talents--just right for Mother's Day. Drawing is fun, but knitting is better--because you can wear it Knitting isn't easy, though, and can be a little frustrating. Maybe the best thing to do is combine talents. A trip to the beach offers plenty of inspiration. Soon mom and daughter are collaborating on a piece of art they can share together: a special drawing made into a knitted beach blanket. For every mom and daughter, this is an arts-and-crafts ode creative passion and working together. Angela Dominguez was born in Mexico City and grew up in Texas. She has an MFA from the Academy of Art University. She lives in San Francisco.